An army man was injured in a landmine explosion near the Line of Control (LoC) in Balakote sector of Poonch district in Jammu and Kashmir on Tuesday late evening. 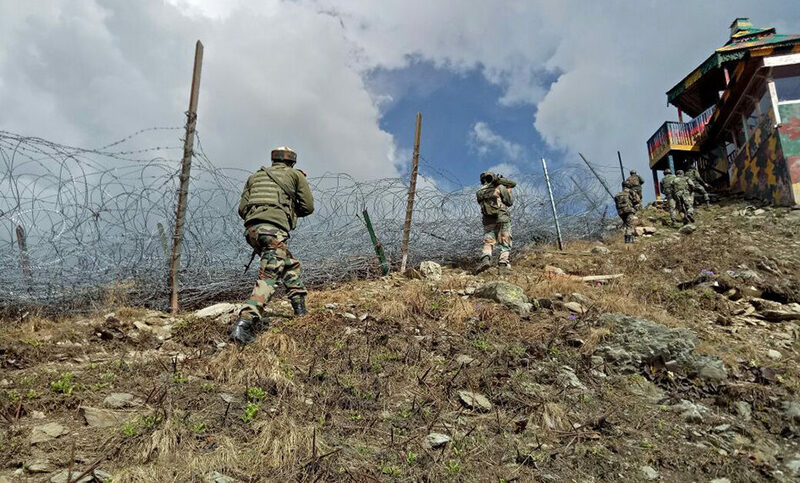 Official sources said that the soldier was on a routine patrol duty in Panjani, forward area of Balakote when he accidentally stepped on the mine near the Line Of Control (LoC). 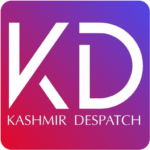 “In the incident, Rifleman Lakshman Limphu,25, of 7/11 GR regiment sustained multiple splinter injuries was immediately taken to nearby hospital, “they said. Incharge Station House Officer (SHO), Mohammad Akbar Khan also confirmed the incident and said that a case under relevant sections of law has been registered in this regard.